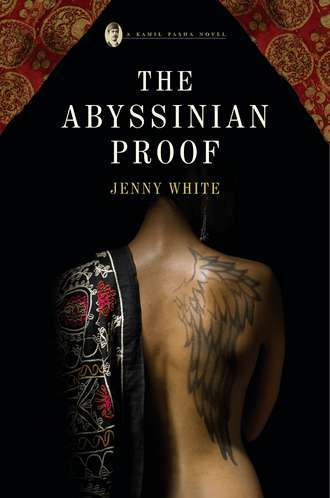 White, a social anthropologist at Boston University, and author of several award-winning academic titles, also moonlights as the well respected author of three books featuring Kamil, an aristocrat and modernist who is a magistrate in the new secular courts. 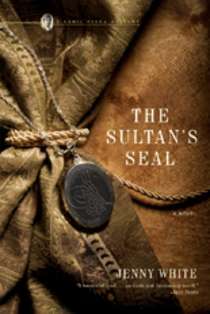 The adventures begin with The Sultan’s Seal in 2006, which Booklist gave a starred review, noting: “Court life and customs in old Istanbul are thrillingly captured here, with readers easily transported back to those days when mystery and intrigue lurked around every corner.” Shortlisted for the 2006 Ellis Peters Historical Crime Award, this debut was also named one of the top ten first novels of 2006 and one of the top ten historical novels of 2006 by Booklist. Jenny, it’s a great pleasure to have you on Scene of the Crime. As a historical novelist myself, I very much respect what you are doing with the genre. I’m a real fan of your writing. Could we begin with a discussion of your interest in Istanbul as a setting? I first went to Istanbul in 1985 to do research for my dissertation in anthropology. I stayed for two years, living in part in the squatter areas surrounding the city with lovely, very conservative people who had moved there from the city and were barely making a go of it. I also kept my own apartment where I could go and decompress and write up my notes. For a time I lived in Arnavutkoy (translated as Albanian Village in the novels, and also the physical setting for the fictional Chamyeri). The first novel, The Sultan’s Seal, opens with a scene of night fishermen on the Bosphorus that I witnessed, entranced, and which is now gone since a well-lit shore road was built there. “A dozen lamps flicker across the water, moving up the strait in silence, the oarsmen invisible. A dry scuffling noise drifts from shore, the breeze too indolent to carry it very far. Wild dogs bark and crash through the bushes. There are snarls, a short yelp, then silence again. “As each boat crosses the light of the full moon spilled across the Bosphorus, the fishermen take their places, actors on a luminous stage. In the stern of each boat a man rows, the other stands, holding a conical net attached to a pole. Attracted to the light of the oil lamps hanging from the bows, zargana fish crowd the surface. In a single motion the fishermen slip their nets through the black liquid, then raise them high above their heads. The sound of nets breaking the skin of water is so soft that it cannot be heard from shore. I’ve been back to Turkey many times since then, usually for research, either for a year if I can get a grant and leave from the university, or several months at a time, whatever I can manage. (I’ve lived there a total of more than eight years, including three years studying psychology in Ankara in the 1970s.) In 2008 I lived in Arnavutkoy for a year studying (contemporary) Turkish nationalism and Islam, which I’m now writing up as a nonfiction book. The city of Istanbul is quite clearly a character in my novels. In my fiction, I preserve – perhaps celebrate is a better word — what is emblematic of Istanbul, but doesn’t fit into any of my ethnographic writing, which is based on research into contemporary politics and/or economics and only contains details that are to the point. But there’s so much else about the city that is magical –those night fishermen on the Bosphorus, raspberries in the hills above Ortaköy (also gone now, victim of new housing development), the rabbit fortune teller, the sense of the city as an immense palimpsest, layer upon layer of civilization written with the stones of earlier ones. The Ottoman Empire, of which Istanbul was the capital, was the culmination of an almost 500-year-old empire founded on even older civilizations — the Byzantines, Romans, Greeks, and, before that, other civilizations not as well known today. Walking through the city today, a visitor stumbles – sometimes literally — across traces of these empires. There are ruins upon ruins, and the ground beneath is laced with antiquities. My upstairs neighbor in Arnavutkoy used a Greek capital as a doorstop. She said the city had been doing repair work on the water pipes in the street in front of the apartment building and had thrown the hunk of marble out of the hole. In the 1880s, the period the novels are set, the Ottoman Empire was a truly multi-ethnic, multi- denominational empire – Jews, Armenians, Greek Orthodox Christians, Muslim Turks, Arabs, people of all faiths from the Balkans, European “Franks” and many others mingled in the streets and in households. They were craftsmen, traders and servants, but also held important positions as doctors, merchants, bankers, and advisors to the sultan. It was a period of profound social and political change. Educated and wealthy urbanites were acquiring European customs and technology. Some were interested in European political models, like a parliament. Despite European support for the independence movements in the Ottoman provinces that were breaking the empire apart, many young Ottomans, like Kamil, admired European political values, science, and ideas about society. 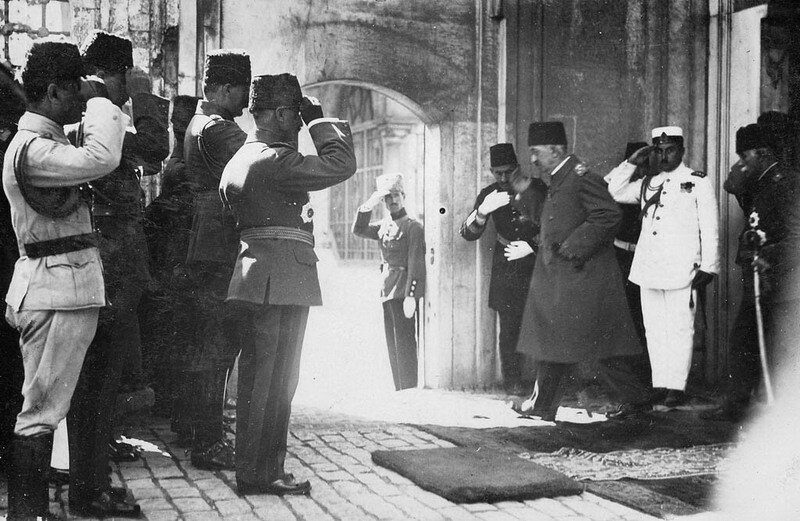 Some Ottoman leaders also felt they could only fight European attacks by emulating their enemy. So men like Kamil, my protagonist, were sent abroad to study western military strategy and political ways, and science. Kamil went to Cambridge University to study law. In the 1880s, you could see the shape of the future, but it hadn’t taken on a concrete form yet. People were trying out new roles. They were debating things like the role of religion in society, the challenge posed to faith by science and reason, abolishing slavery, and what women’s roles should be in the home and in society. How should minorities be incorporated in the political scheme of the Empire? Should they act first and foremost as Ottoman citizens or should their loyalty be to their own sect? What does it mean to be modern? What are the costs of progress? What are the rights and obligations of the individual and those of the family and society as a whole? Should one be given preference over the other? Kamil, like his fellow Ottomans then and like many people today, was worried about the consequences of change, the decline of the family, losing the moral fiber of society. Istanbul in the 1880s presents all of the fascinating paradoxes of the modern world in a setting that reaches back thousands of years in culture and architecture. In the end, I want people to step into another world, be consumed by that world, feel the pull of its joys and contradictions. I want readers to be breathless with excitement, chilled with anticipation. I want them to care deeply about Kamil and his family, about the other characters. And I want them to experience the magic of Istanbul. Ottoman territory and supporting independence movements in the provinces. The themes of ethnic and religious violence, war and territorial upheaval are compelling on their own as a window into the international “Great Game” played by the European powers in the nineteenth century in their pursuit of territory in the Near East. The books also can be read as metaphors for the present on two levels, the personal and the political, which in reality are never separate. The larger region and its political games sets the scene and raises the stakes, and the plot plays out within that larger context, but in the streets and homes of Istanbul where people are caught up in these events. In my novels, historical events and political and social unrest take the form of personal tales of tragedy, death and dislocation. For the characters, living in historically turbulent times sends them on personal journeys that test the possibility of love and redemption after living through cataclysmic events, the shattering of illusions about one’s family, one’s friends, perhaps oneself. My novels examine things like how far people are willing to compromise what they think is right in order to protect family and safeguard friends, and what does that do to them? They’re about the slippery, unreliable nature of truth and justice in times of war. That makes the stories very specific in terms of time and place, but also meaningful in a broader sense. How does Kamil Pasha interact with his surroundings? Is he a native, a blow-in, a reluctant or enthusiastic inhabitant, cynical about it, a booster? And conversely, how does the setting affect Kamil? Kamil is a western-trained modern man who has an interest in science and botany (especially orchids) and is suspicious of religion and superstition. Yet he also has a great appreciation for the strong values, colorful customs and cosmopolitan life of Ottoman urban society. He believes that the Ottoman system is fundamentally just and that it is his duty to protect the system and the empire. 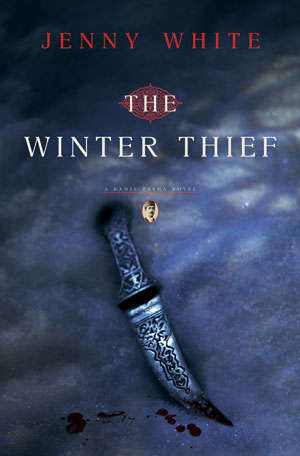 That belief is sorely tested in The Winter Thief where Kamil discovers that what is right and what is wrong isn’t always clear in catastrophic situations and times of war. He wants the empire to modernize, but he worries about what will happen to the fabric of society if religious ethics and family values are displaced by science and cold rational motives. In many ways, these are familiar questions and dilemmas that many societies are still worrying about, including the United States. In some ways, Kamil is an exemplar of the type of young bureacrat – the Young Turks- that later overthrew the sultan and founded the republic, but he is of the kind that wanted to save the richly cosmopolitan empire, not found a republic of just Muslim Turks. There were other men like him at the time, but they were — perhaps regrettably — pushed aside by the powerful nationalists. And, of course by historical currents – the Russians and the British Great Game, World War I.
I didn’t set out to make Kamil an exemplar of anything, but he tended in that direction on his own. A good guy, well-meaning, smart, honorable. A thinking man who loves life, but is uncertain in his relations with family and women. He holds fast to his belief in justice and duty, and seeks emotional satisfaction (and safety) in his books and orchids. All of these qualities are severely tested in the cauldron of the times. Readers that write to me generally are very enthusiastic about the characters. They’ve become enthralled by them and their fates. Some demand to know if there will be another book. Some curse me (lightly) because they’ve neglected their family/job/duties/dog because they couldn’t put the book down. I recently had an email from a husband worried because his wife, a teacher, wasn’t grading the 90 papers she had to finish by the following day, but was sunk deep in the couch unable to put The Winter Thief down. Another man wrote to thank me for telling him about his ancestor, Kamil Pasha (pasha means lord). There actually WAS a Kamil Pasha at that time, but he was a vizier, not a special prosecutor like our Kamil. 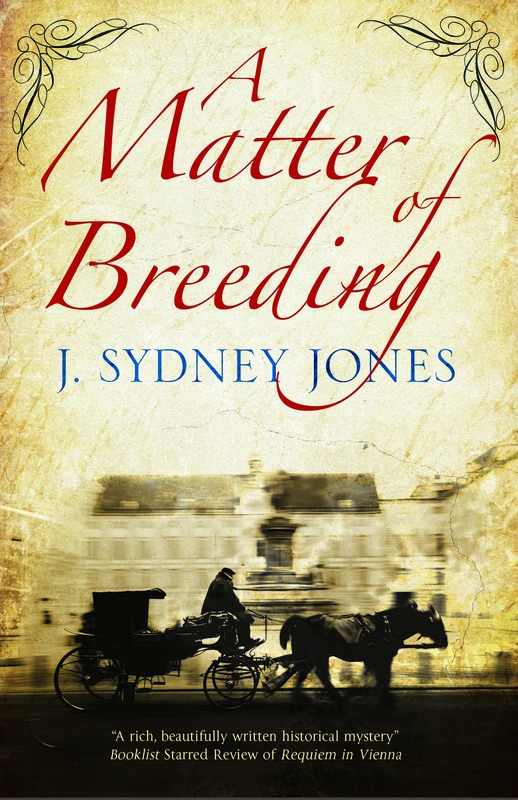 I like to think people are drawn to my books because of the lush language, the compelling plot, the engaging characters, and the fascinating historical background and location. But all authors think that. I’ve been very pleased by the reaction in Turkey to my novels. 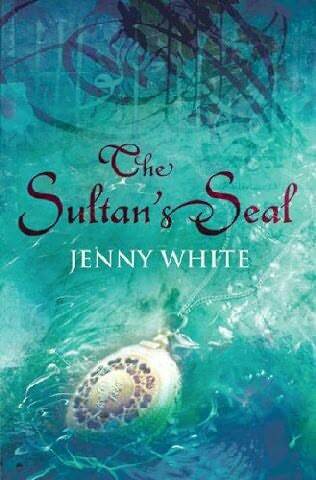 (The Sultan’s Seal was translated into 14 languages, including Turkish.) It has been entirely positive so far. One reviewer for a Turkish newspaper actually said that, although she had expected The Sultan’s Seal to be a typical “I love Istanbul” book (based partly on the hardback cover, which showed a rather Hollywood harem scene), she was surprised to find that the book wasn’t that at all. “It was like looking in a mirror,” she said. That was the biggest compliment of all. I’ve done an enormous amount of research reconstructing the city in the 1880s, down to the kinds of paving stones, streetlights, and original street names. On ethnographic research trips to Turkey, I sometimes rent a room at the American Research Institute (ARIT), located in an old stone house by the Bosphorus Strait in the village-like district of Arnavutkoy (which appears as Albanian Village in the Kamil Pasha novels). Two floors of the Institute house a wonderful library of works about Byzantium and the Ottoman Empire. I would go out during the day to do anthropological fieldwork and interviews. At night you would find me on a ladder systematically scouring all the books in the library for anything about the 1880s, no detail too trivial or boring. I discovered that poring over something as mundane as tax law and judicial procedure becomes thrilling when one is looking for telling details to use in a novel. I have some kind historian friends who read the manuscript before I send it to the publisher to catch any large bloopers I might have made. Some errors I catch as I read around while writing. 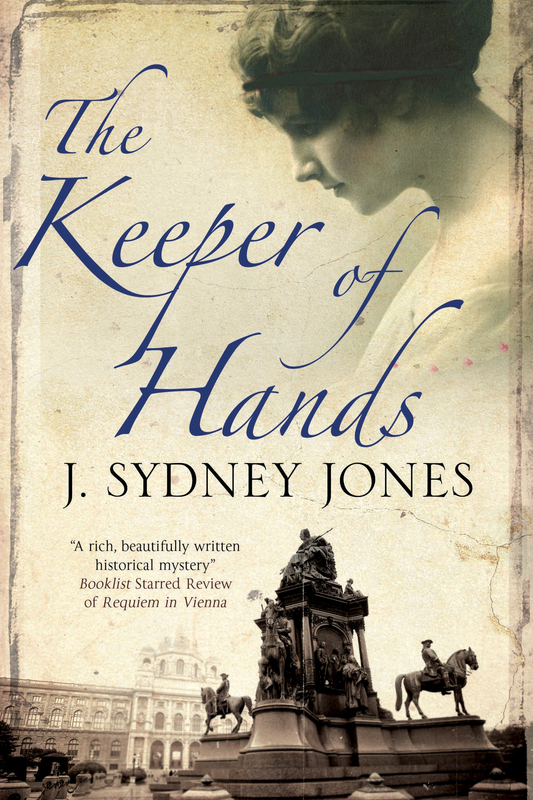 The most nerve-wracking mistake was one I discovered just by chance while I was already two-thirds done with The Winter Thief, set in 1888. I knew that the Russians had captured part of the eastern province in the 1870s, but assumed that the town of Artvin was far enough west to be safely still in Ottoman hands. I wrote part of the story set in Artvin, but I was wrong! It turns out Artvin was on the Russian side of the border! Imagine if I hadn’t caught that. I happened to sees an oblique mention of this in a completely unrelated article I was reading. I tried to find where the actual border was, but was unsuccessful, so I had to invent a village as the setting for the novel to make sure it was on the right side of the border. After the book was published, I received an email from a Turkish colleague who pointed out that the Istanbul neighborhood of Kurtulush was named something else in the 1880s. Of course! Kurtulush — Independence, as in the (20th century) Turkish “War of Independence”. I hit myself on the forehead. But it was too late to change it. In the first two novels I threw people into Sultan Ahmet Prison, only to discover that it wasn’t built until after the turn of the century. So where did they lock people up in the 1880s? It wasn’t easy to find out. As it turns out, the concept of ‘prison’ hadn’t yet arrived from Europe. The Ottomans exiled people or stuck them in a tower. But in a Turkish encyclopedia of Istanbul (one of my best sources), I discovered the most feared prison of the day — really a former army encampment – Bekiraga Prison. So I lock people up there now. To my surprise and utter delight, the old building is not only still there, but it appears that no one has used it for anything other than storage since it was the Ottoman Imperial Bank in 1888. Led by a young boy with a flashlight, crunching over broken glass, I entered a massive wooden door and found the strong rooms, exactly as I had described them in the book, except that instead of in the basement, they were on the second floor. As I said, very easy to rob. The 17th century structure belongs to the Italian church and convent next door. 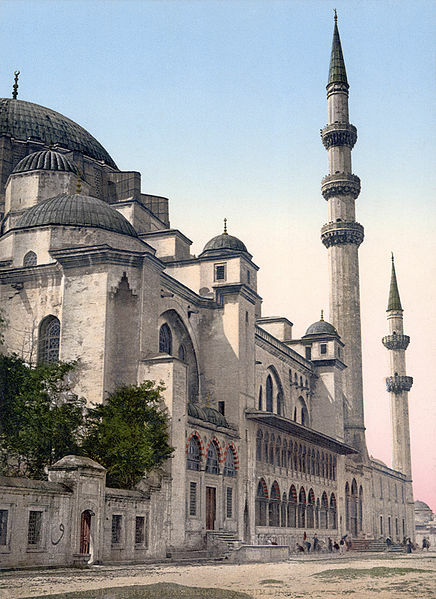 Since early in the Turkish Republic, non-Muslim institutions have not been permitted to repair their buildings, add to them, or accept money from abroad. So that might explain why the building hadn’t been used. Except for the occasional piles of blue plastic spools and some small workshops inserted under the eaves, the place was a ghostly shell, paint and wallpaper peeling to many layers underneath, marble stairs worn to wafers by countless feet. It was one of the most thrilling moments of writing The Winter Thief, as if by writing the book I had actually resurrected the bank. Another mystery is the actual location of the Beyoglu Nizamiye Court where Kamil works. I’ve found no exact location, so placed it on the central road leading through the Beyoglu district, the Grande Rue de Pera. I did get a message from a scholar in Israel who had read The Sultan’s Seal and wanted to tell me the results of his own archival research that place the court at the end of that street (near what is now called Tünel). Not far from where I put it, I was pleased to discover, since this time — by the third book — I wouldn’t be able to move it any more. Of the Kamil Pasha novels, do you have a favorite book or scene that focuses on the place? Could you quote a short passage or give an example of how the location figures in your novels? “…He walked much of the night, not daring to hail a carriage. Keeping the Bosphorus in sight to his right, he headed north. The road wound through a forest at the crest of the hill, then dipped steeply and rose again. He stumbled in the darkness under the trees and more than once became mired in drifts. In desperation, he left the road and struggled down the slope, pushing his way through undergrowth and brambles, toward the waters of the strait pulsing far below. “He came to a village, dark and shuttered against the storm. A thin stream of smoke drifted from a stovepipe chimney protruding from the side of a house, and Gabriel was momentarily entranced by the scent of burning wood. He imagined his sister sitting beside him on a quilt – it was satin. He could almost taste the bright pink color. He had stolen it from a porch where it was being aired, and brought it to their shack in the forest. Whenever his sister stroked the slippery surface, her face took on a soft, faraway look. Gabriel was gripped by a powerful impulse to sit down beneath the chimney and lose himself in his memories. “The thought of his naive child-like wife in the hands of the police pushed him forward. He stumbled past the houses and found a path that he thought might connect this fishing village to the next. It was barely discernible in the storm, but at least it was level. After several more hours, his hair and beard were frozen and he could no longer feel his limbs. Like a leper, he moved forward insensibly, not caring whether he was freezing to death. It didn’t matter. Why had he left Vera alone? “…The boatman gestured with his lantern and they followed him into the building. Only tendrils of the fog penetrated inside, and Feride had the sudden sensation of seeing again. The boatman led them to a sturdy rowboat tethered just inside the water gate. He attached his lamp to the front and gestured that they should get in. “The danger of crossing the strait in this weather became clear to Feride for the first time. ‘Maybe I should go alone,’ she suggested. ‘Why should you risk your lives because of me?’ We should all go tomorrow in the daylight, she thought, but Huseyin might be dead by then. “Vali took a position by one set of oars. Nissim returned with an enormous contraption like a leather bird with wooden wings that he made fast to the back of the boat. Doctor Moreno sat nearest to it, and Nissim showed him how to work the bellows. As he did so, an extraordinary moaning issued from the device. I like to read mysteries: Donna Leon (Venice), Robert Van Gulick (China), Laura Joh Rowland (Japan), Arturo Perez-Reverte (Spain), Boris Akunin (Russia). All of these writers specialize in recreating the atmosphere and politics and society of a particular place as something intrinsic to their stories. 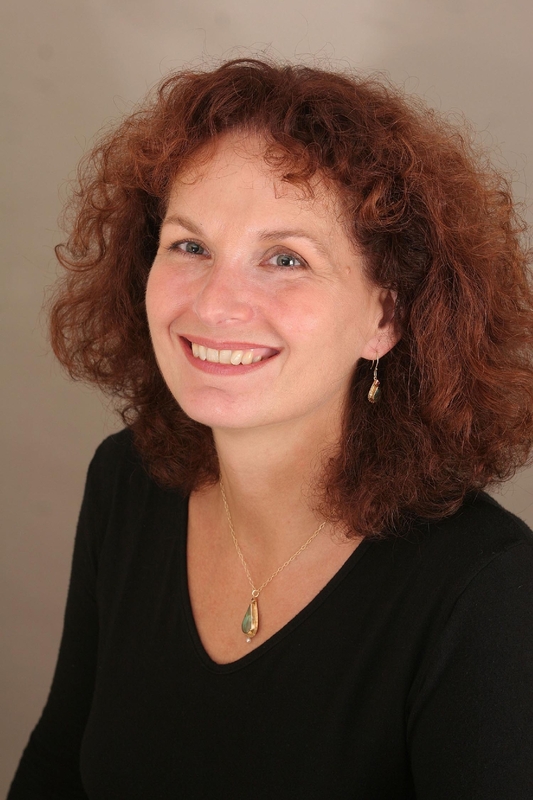 I also enjoy historical novels: Sarah Dunant, Gail Tsukiyama, Diana Gaboldon. For inspiration in writing: Sarah Waters, John leCarre, Cormac McCarthy. Good writing like theirs conjures a world in a few lapidary lines. I remember picking up Le Carre’s Night Manager, which my father had on his shelf, and being blown away by one sentence in which he describes a guest signing in at the hotel registration. With just a few words, Le Carre gives the reader a powerful image of the guest’s appearance, social class, character, and place among the other guests in the lobby. I immediately went back to my own manuscript, chopping out or rewriting any sentence that I thought didn’t do as much as Le Carre’s sentence did. (Of course, he remains the master, I the apprentice, but I was inspired to do more with my prose, to push myself further.) He proved to me that you can write a thrilling novel that is also good literature. There are hints at the end of The Winter Thief about what might yet come to be. In the next book, Kamil might be given a position of great responsibility, prestige, and even greater risk, that might take him away from home just at a time when he most wants to stay put. He is bone tired and there is marriage in the air. But can he stand against the sultan’s wish that he take up this new task? Undoubtedly something of great importance will force Kamil’s hand, and then we’re off on another adventure. Thanks again, Jenny, for taking the time to share your passion for Turkey with Scene of the Crime. 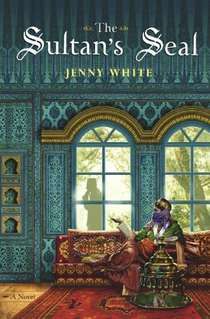 For more information on Jenny White, visit the author’s homepage.